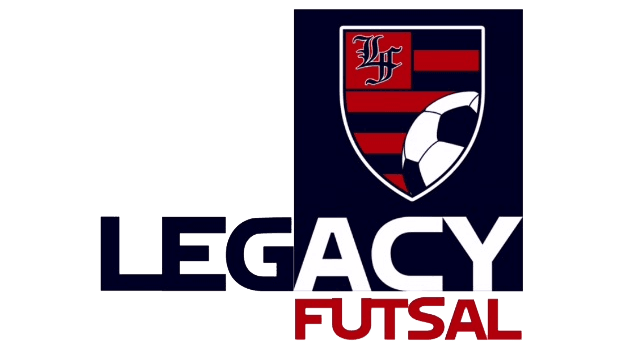 Legacy Futsal is a family owned company that specializes in the promotion and education of the game of Futsal through training programs and the production of leagues, tournaments, and events. We provide a place to celebrate the culture of soccer where passionate players and fans will enjoy spending time. Legacy Futsal is a fun place to play and train on your way to leaving a legacy. Founders Justin and Robyn Gertner form the base family run business bringing many years of youth and adult league soccer, sales, marketing, education, as well as a passion for the game leading to maximum results. We want to spend time here with our kids and with you. Come play with us and leave a legacy on and off the court.